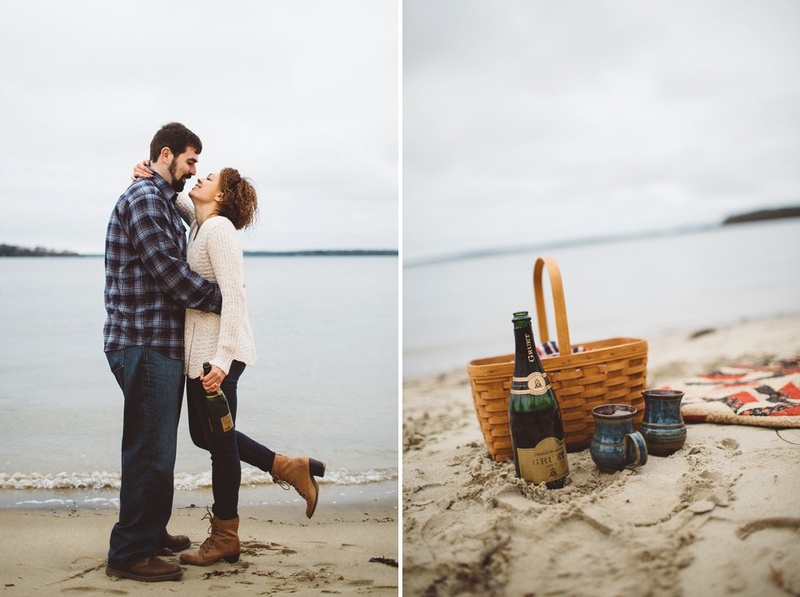 a chilly Maine morning, a gorgeous couple, and champagne for breakfast. how can you beat that? 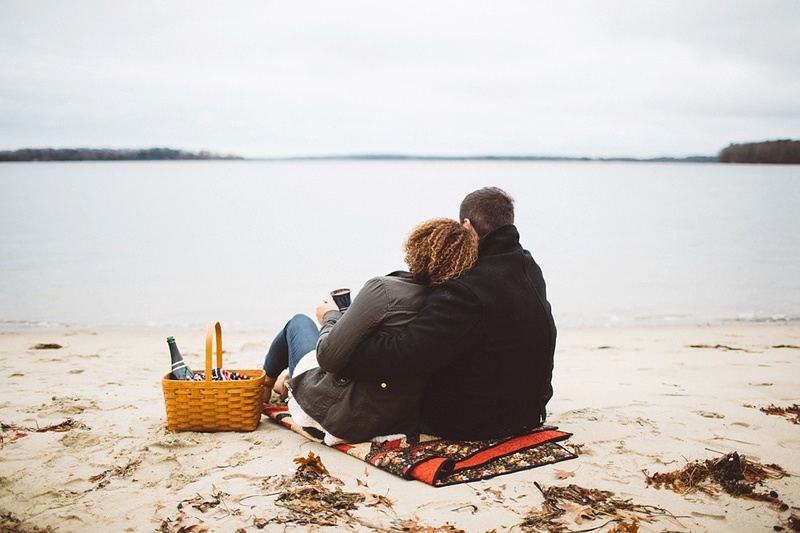 congratulations emily + sean- i can't wait for your wedding!